Could Dr Sleep solve your problems in the bedroom? Listen again! This week Lance Mead, from the Bed Post in Surbiton (AKA Dr Sleep) joins Nik & Sal to solve their problems in the bedroom. Nik needs to stop watching late night TV and Sal needs more water in her mattress. All good advice. 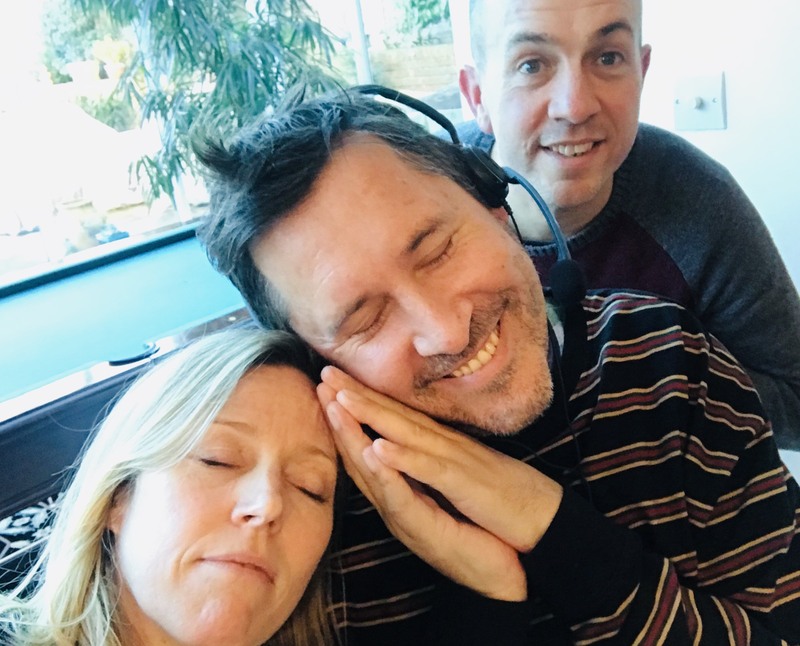 Big Em converts Nik finally to a yogic and more positive way of life and our dreamers (Nik & Sal) pillow talk about whether vegans can eat insects, how many people really watch Super Bowl and the Welsh.